The event dedicated to high level restaurants, the most cool and stylish in Milan, is back. Foodies, gourmands and food passionate can learn about Top Chef, participate in courses and activities, and taste the wider menu of the largest restaurant in the world. 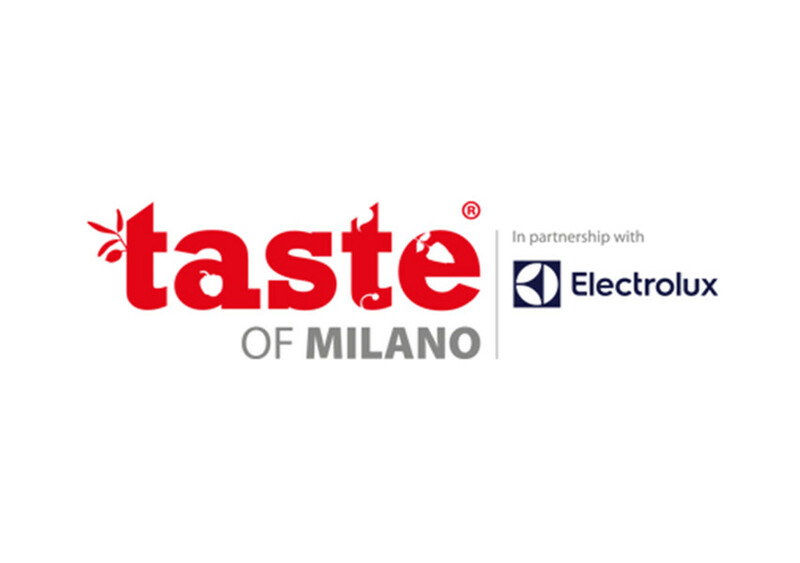 From the 3rd to the 7th of of June 2015 don’t miss the appointment with Taste of Milano. © 2014 Finger’s Restaurants. All Rights Reserved.